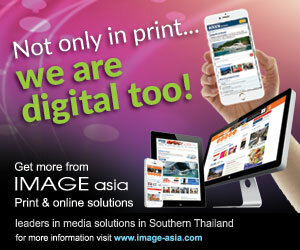 Hua Hin – Thailand’s original seaside resort – provides an ideal escape from the hectic pace of life in Bangkok. 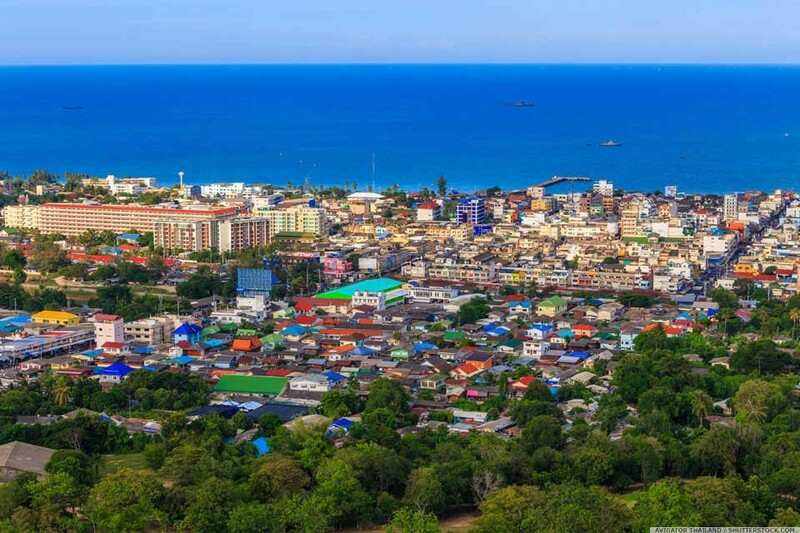 Incurable romantic Mike Moore took a train journey to this tranquil and laidback beach town to discover a touch of history, considerable charm and a host of fascinating all-Thai adventures. I'm a hopeless romantic and like to stay in a hotel that some folks consider passé because it hasn’t changed since Queen Victoria bunked in the place. 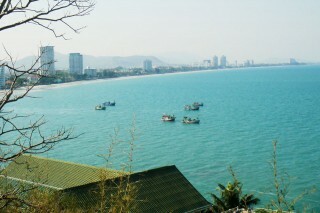 It’s often difficult, in Thailand, to fill my need for the quaint and romantic, but Hua Hin is close to perfect. 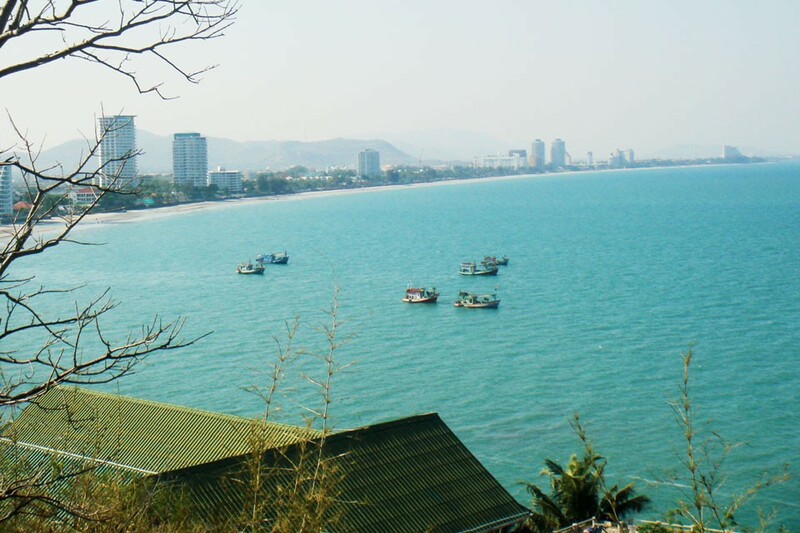 Originally a sleepy fishing village, Hua Hin awakened from its slumber in the 1920s with the addition of a railway from Bangkok. Although no longer ‘sleepy’, Hua Hin attracts me when I feel a need to escape the fast and furious pace of Bangkok and indulge in a bit of relaxation by the seaside. 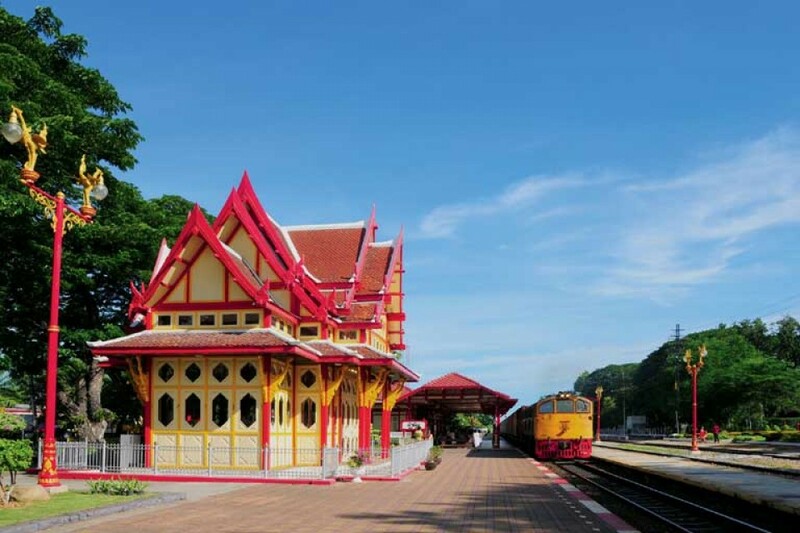 Since I’m into history, charming little train stations and stuff like that, I take the railway to Hua Hin on the Bangkok – Singapore line. Built in 1911, Hua Hin’s wooden train station has been beautifully preserved and has a fascinating adjacent station reserved solely for the Royal Family. The trains don’t quite match the station for quaintness, but the journey is exciting. 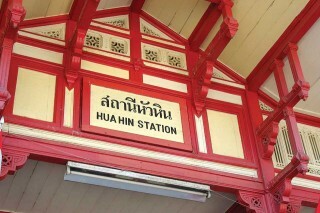 The arrival in Hua Hin will transport any self-respecting romantic into another world. All trains going south stop at Hua Hin, but the most convenient and comfortable is the all second-class Special Express Diesel Railcar leaving Bangkok’s Hua Lampong Station at 8.05am and arriving in Hua Hin at 11.26am. When you leave the station, be sure to take a bicycle samlor to your hotel. 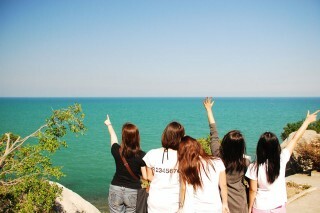 It’s the way they did it in the 1920s. 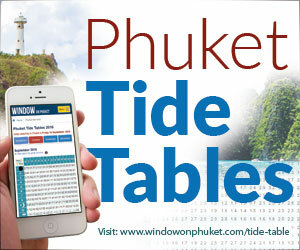 Flights, buses and taxi will also get you from Bangkok to your Hua Hin hotel in just a few hours. Once an active fishing port, Hua Hin still has enough fisherfolk around to ensure a steady supply of fresh seafood for its restaurants. Most of the seafood eateries are found along the beach on Naresdamri Road, but the best places are away from the centre of town. There are also loads of places serving western, Indian and Japanese food, including Italian places with pizza and pasta. 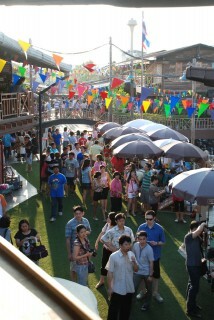 In the evening, the adventurous head for the food stalls at the Night Market on Dechanuchit Road where, in addition to traditional Thai specialities, several vendors serve fresh seafood. You'll get a good night’s sleep in Hua Hin. At most places the lights go out and shutters close by 10pm. 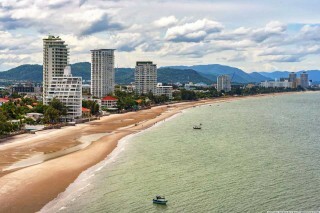 There’s a lot to do in Hua Hin, with most recreation centred on the waterfront and the beach. 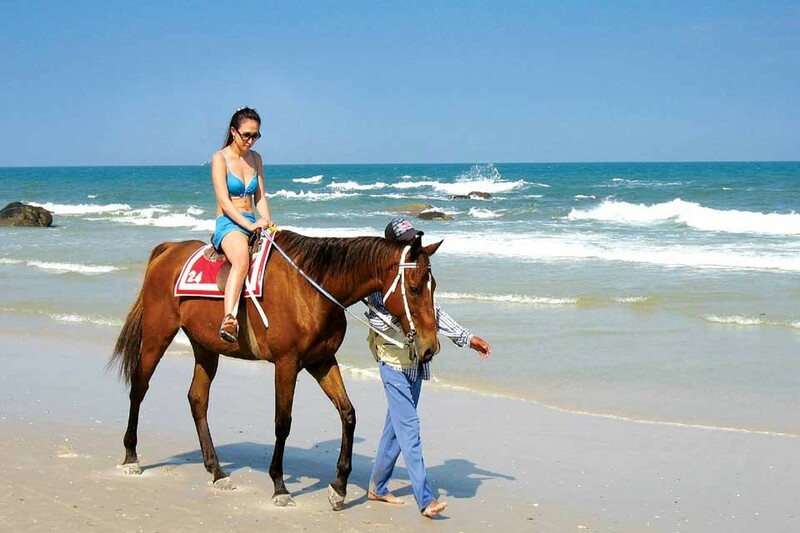 In addition to swimming and lazing in the sun, activities like horseback riding, jet skiing, windsurfing and parasailing are also available. 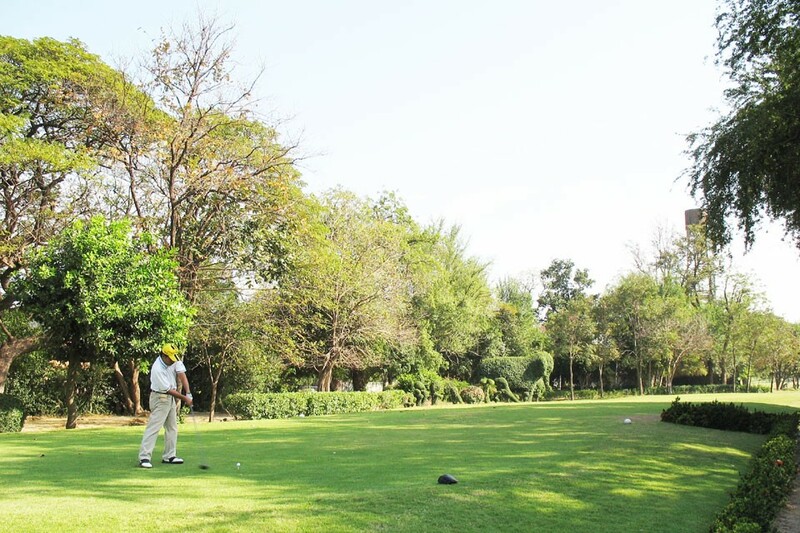 Away from the beach visitors go for elephant rides, watch Thai boxing, learn to cook Thai cuisine and play golf at one of the area’s eight golf courses. Spas: Pampering oneself at a spa is a must for all visitors. 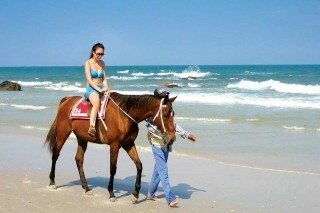 I don’t know whether they did this in Hua Hin’s good old days, but if they didn’t, they should have. In addition to numerous smaller (and less expensive) day spas, all the major hotels have substantial spas offering everything from exotic treatments to traditional Thai massages, as well as wraps, scrubs and beauty services. 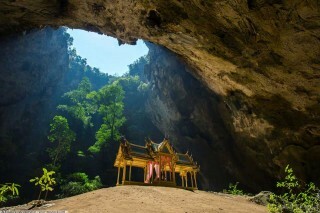 Sightseeing: There are numerous sightseeing opportunities in and around Hua Hin. These include several wats, temples and palaces. Marukathaiwan Palace, built by King Rama VI in 1923, is a personal favourite. 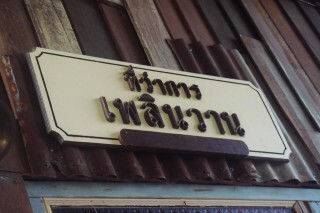 Built of teak, 'the palace of love and hope' was a rainy season retreat and is located a short distance from Hua Hin. 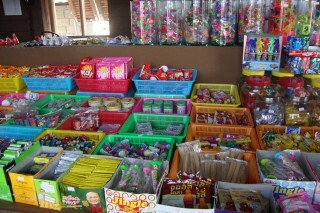 Shopping: Hua Hin is a wonderful place to shop for virtually all of Thailand’s traditional handicrafts. In addition, the town is a centre for contemporary art with several small galleries in town featuring works by local artists. 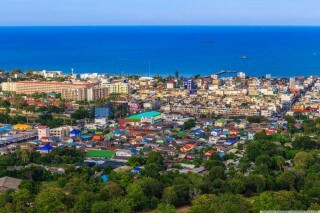 Although less exciting, visits to Hua Hin’s reasonably priced tailors, dentists and optometrists are commonplace with visitors from abroad. There is a wealth of shopping and lifestyle destinations in this resort town to comb where visitors can browse for treats. 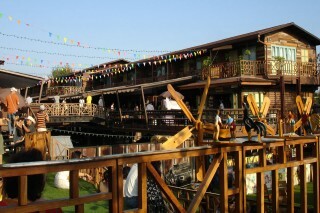 Two places of note are Plearn Wan Shopping Village and The Venezia. Plearn Wan invokes a time warp to what life was like in the 1950’s. It is literally a living museum composed of a unique two-storey courtyard-style architecture filled with wooden shophouses that sell vintage merchandise, clothing and toys of the era and homemade food fare along with a beauty salon, photo studio, outdoor cinema screen and a guesthouse. 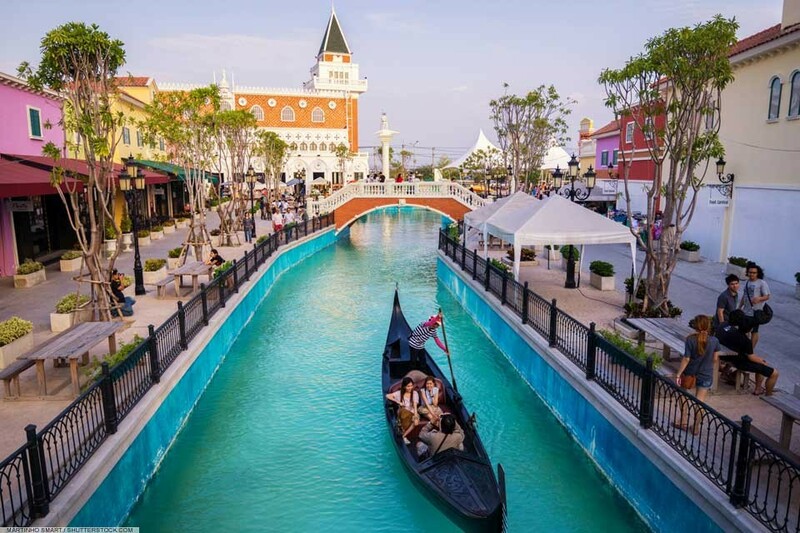 Another addition to themed shopping and attraction destinations in Hua Hin is The Venezia. Both charming and fun, the village boasts a canal styled upon the waterways of Venice that were traditionally used for transportation, but are more widely known as a means to enjoy the photogenic sights. The Venezia holds several attractions and entertainment venues along with shops and eateries. 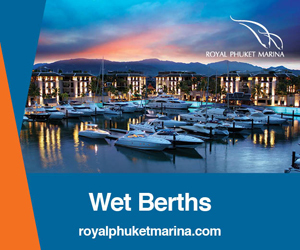 Day trips: From Hua Hin, day trips offered to Sam Roi Yot National Park and River Kwai, snorkelling at Koh Talu, fruit plantation tours, caves and waterfalls and river boat cruises. the outstanding feature of Phraya Nakhon Cave is the 'throne', an historic site built during King Rama V's (King Chulalongkorn) reign. The best time to see the throne is between 10.30 - 11.30am as that's when the sun shines on it. The historic Hua Hin Train Station, which arrived when the railway connecting Bangkok to Singapore was constructed in the early 1920s, was the catalyst for opening up the seaside town to royalty and people seeking a weekend escape from Bangkok. 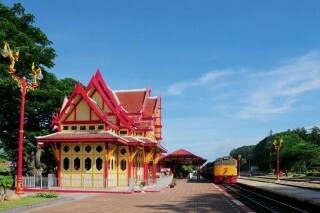 Today the red and white structures of the station are a popular tourist attraction, particularly the iconic pavilion that was once the waiting room of royalty. 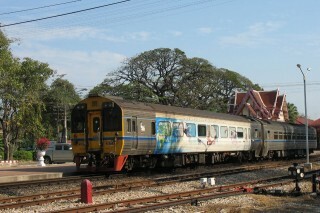 Visitors can enjoy a scenic and nostalgic ride between Thailand's capital and Hua Hin that takes approximately four hours.